for sale - DISCOUNT code below! - Author gets twice the amount of royalties if you order "Naked Harbin Ethnography" through the CreateSpace eBookstore - https://www.createspace.com/6072369 - rather than through the Amazon bookstores, - available in the U.S., Canada and in Europe + ! 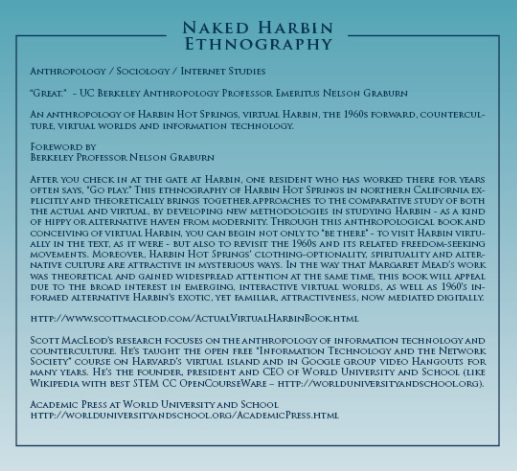 - With this discount code - EPUEY368 - "Naked Harbin Ethnography" on paper, with index, will cost $59.95 from the CreateSpace eBookstore, and not $64.95 at Amazon.com. 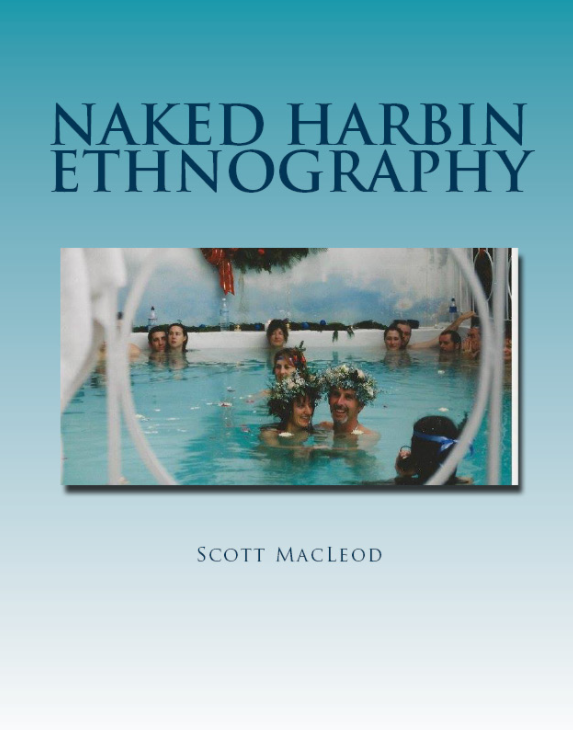 - Naked Harbin Ethnography has about 180 FULL COLOR photos, is 354 pages long on 8 1/2 x 11 inch paper. 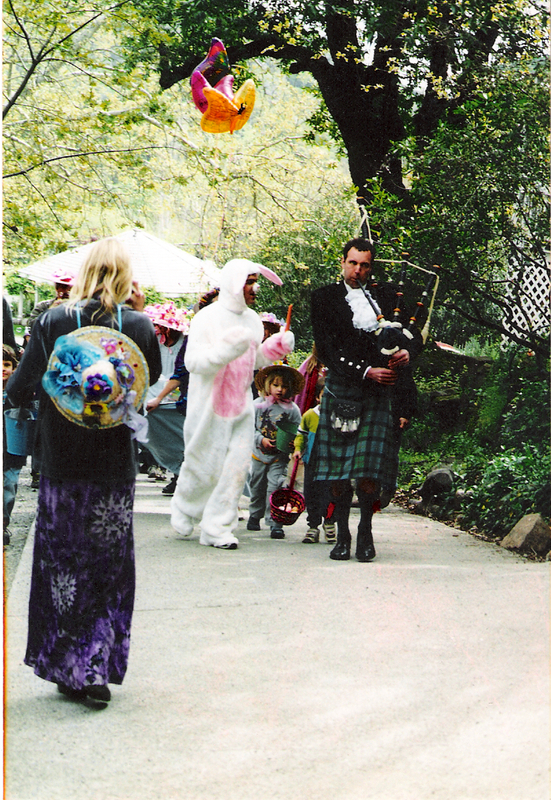 - Author's page at Amazon.com ~ http://amazon.com/author/scottmacleodworlduniversity ~ with Kindle edition, readable on any device, now available. 10/26/18 Fr - "Harbin & Avatar Bots: Robotics & Tourism"
2/23/18 Fr - "Harbin & Avatar Bots: Robotics & Tourism"
11/2/12 Fr "Naked, Virtual Harbin"
West Indian manatee: New "Naked Harbin Ethnography" book AVAILABLE for sale ... with Discount Code ... in the CreateSpace eBookstore ... https://www.createspace.com/6072369 ... There are about 180 beautiful color photos! ... with Discount Code here ... http://www.scottmacleod.com/ActualVirtualHarbinBook.html ! 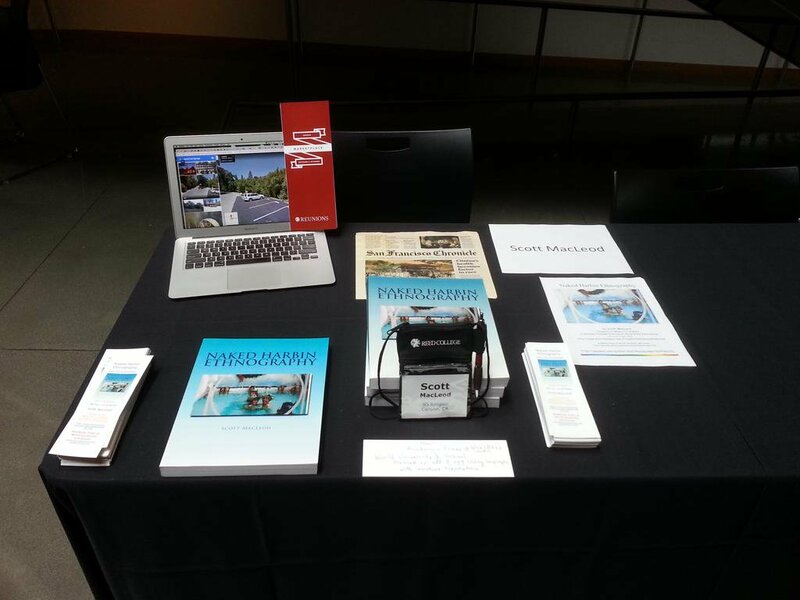 ... in the new Academic Press at World University and School ... planned in all 7,943 languages! Harbin lives on virtually in the book I plan to publish soon (I'm indexing it now), and I hope too now that I may be able to add many, many photographs as an anthropological record of "before the fire". And after my first Harbin book is published - http://www.scottmacleod.com/ActualVirtualHarbinBook.html - I'm glad that, since I imagine actual Harbin will be rebuilt soon and become very differently beautiful again, "The Making of Virtual Harbin as Ethnographic Field Site" (in Google Earth?) will potentially dovetail beautifully and NEWLY with "The Re-Making/Re-Building of Actual Harbin" - for far-reaching parallel closures and re-openings. After you check in at the Gate at Harbin, one resident who has worked there for years often says, "Go Play,"
This ethnography of Harbin Hot Springs, a kind of Hippies-to-the-Hot-Springs' Eden project in northern California, explicitly and theoretically brings together approaches to the comparative study of both the actual and virtual, by developing a new methodology in studying Harbin - as a kind of hippy or alternative haven from modernity. Through this anthropological book and conceiving of virtual Harbin, you can begin not only to "Be There" - to visit Harbin virtually in the text, as it were - but also to revisit the 1960s and its related freedom-seeking movements. Moreover, Harbin Hot Springs' clothing-optionality, spirituality and alternative culture are attractive in mysterious ways. In the way that Margaret Mead's work was theoretical and gained widespread attention at the same time, this book will appeal due to the broad interest in emerging interactive virtual worlds, as well as due to 1960's informed alternative Harbin's exotic, yet familiar attractiveness, now mediated digitally. As information technologies and wondrous developments like virtual worlds continue to develop rapidly, I hope to engage you, the Reader, further in the conversation about the creativity in countercultural thinking, in virtual worlds, in comparative ethnography, and in the experiences of interacting in this virtual Harbin, even as visitors to actual Harbin enjoy visiting this Hot Springs' retreat center.